I just read an excellent article entitled “Is Learning a Language Difficult?” by David Mansaray. 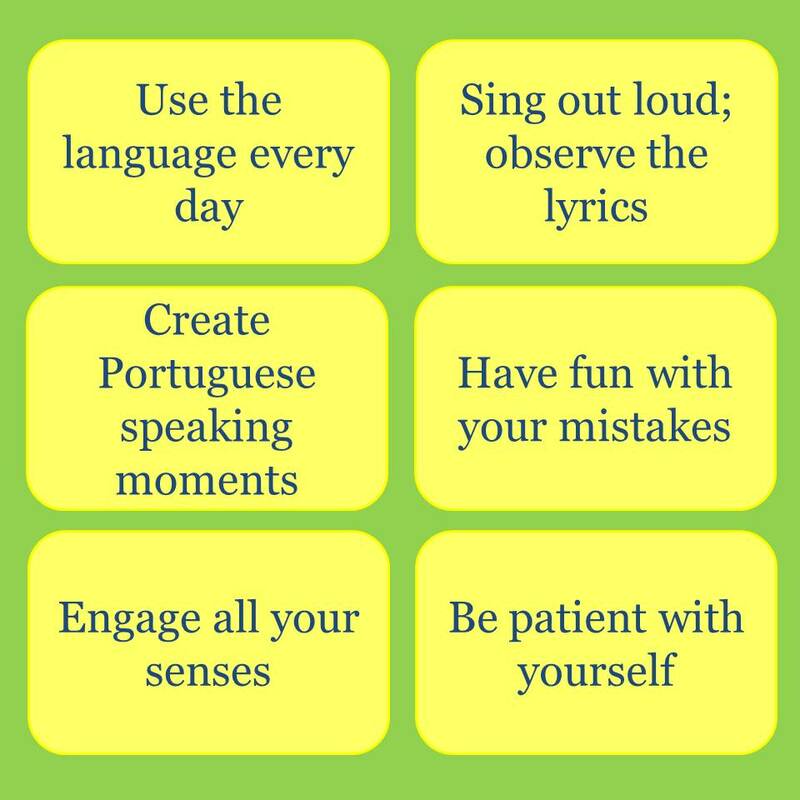 The article brings the opinions of great language speakers and teachers, including Susanna Zaraysky from our series Learn Brazilian Portuguese with Songs. I encourage you to read the article and would like to give my two cents. I would also love to hear your perspective on the topic. In my opinion learning a language is challenging. It is extremely fun and rewarding, and will open doors that we didn’t even know were there, but it takes effort and patience. I feel that a source of frustration for many learners is their own expectations that they should learn everything quickly and easily. Most of our learners at Street Smart Brazil are working professionals, including entrepreneurs and high-ranking executives. For some, it is uncomfortable to find themselves struggling to communicate simple ideas or having to ask the meaning of a word again. This is just a natural part of the learning process, as is making mistakes, but for many learners it is a major source of frustration. To learn a language well one needs to use it often, repeatedly, during lessons and especially in real life. If you like music, then learn the lyrics, observe them, and sing along as loud as you can. If you have Brazilian friends, create agreements to have Portuguese-speaking moments together. But remember to have fun. Focus on the adventure of learning and not on the challenges of communicating. Tell your Brazilian friends that they don’t need to correct every detail of what you say. You, too, need to have patience. I know how it feels when we want to communicate an idea well and have the English language right there asking to enter the conversation. Resist the temptation. It takes practice to get your brain comfortable expressing ideas in the new language. Also resist the temptation to ask your friends to translate what you don’t understand. Have fun using gestures, draw a crazy picture, ask for synonyms, grab objects, do a little dance. Engage all your senses in the learning experience. Remember that you are learning the whole world with new words, new rules, and new sounds while the many other areas of your life compete for a chunk of your attention and focus. Learning a language is an adventure. Allow yourself to have fun and be silly at times. It is truly all right. 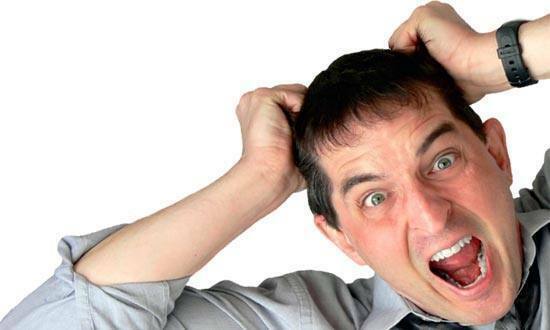 I don’t believe there is one grand key to overcoming the frustration barrier. But I do believe there are many heuristics you can use to help yourself push through this difficult phase.